At Square One we follow the EYFS and use a wide range of proven teaching methods and equipment to ensure that each child not only achieves their developmental milestones, but reaches their full potential, has fun and enjoys their time at nursery school. To add a further dimension to the childrens’ learning and development we have a special activity every day in which every child participates in and is part of our curriculum. Mr Paul is a qualified coach from the Roehampton Club. 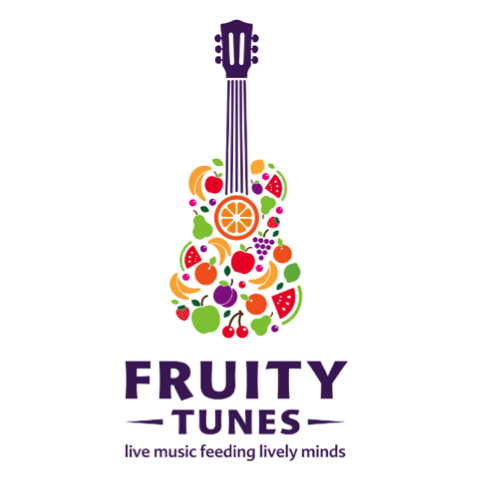 On Wednesday the children have Music and Movement with Fruity Tunes. On Thursday our French classes are provided by Club Frère-Jacques with Mme Bourg. Finally on Friday the children do Yoga with our qualified Yoga Bugs teacher Miss Mitchell.